In the effort to live green, it’s important to take personal responsibility in terms of the types of goods we consume. This ecological approach to economics is vital to establishing a green and sustainable future for both our global ecosystems and economies. Hundreds of animals are currently listed as endangered or threatened. Who should take the blame for the dreadful future that these animals face? The answer may surprise you! Learn some ways to bring real sustainability to your home. Imagine taking a dip in a swimming pool with sparkling clean water devoid of harmful chemicals. The natural swimming pool, also known as the natural swimming pond in Europe, is gaining in popularity and for good reason. It is beautiful and environmentally friendly. Bisphenol A (BPA) is one of the most popular chemical substances, widely used as an additive to plastic and food packaging. Recent studies showed that high concentrations of BPA substantially increase the risk of heart diseases and diabetes. Pesticides are bad for the environment, bad for pets and bad for humans. 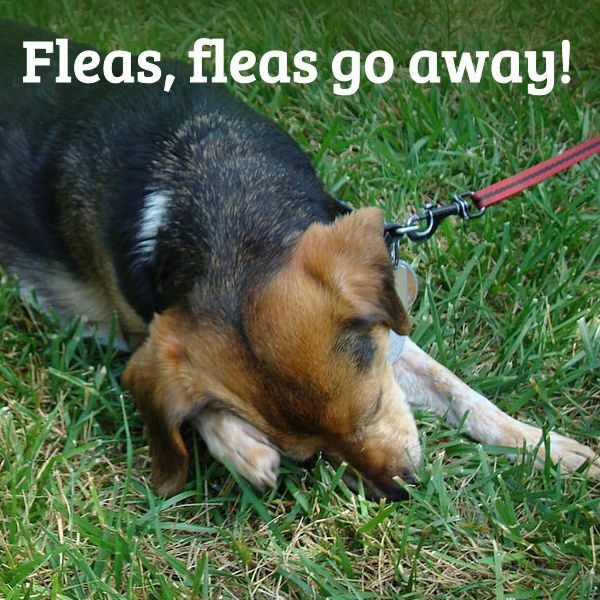 Avoid exposure to harmful pesticides and use natural methods for flea control. Not only are pesticides harmful to your health, there have been increasing reports lice shampoos containing insecticides are not working. Lice have developed a resistance to many insecticides. Using natural methods not only saves your health and the environment, they actually work. Benefits and Risks of GMF – Is it Safe to Eat Food that Has Been Genetically Modified? The debate over genetically modified foods can be confusing. What are they? What are the benefits? Are there risks? Find the answers to all your GMF questions here! Solar lanterns absorb solar energy during daytime, and they produce light during night time. They are a necessity in number of remote places where there is frequent break in power supply. 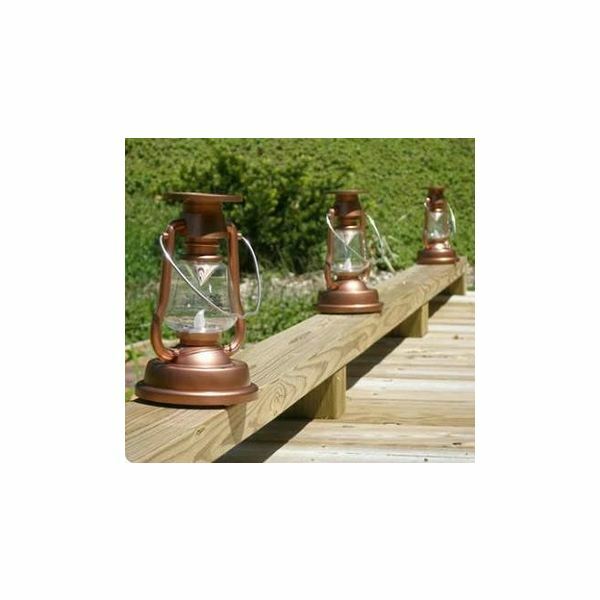 Solar laterns are also being used as the decorative lamps for various festive seasons.